E.M.I. 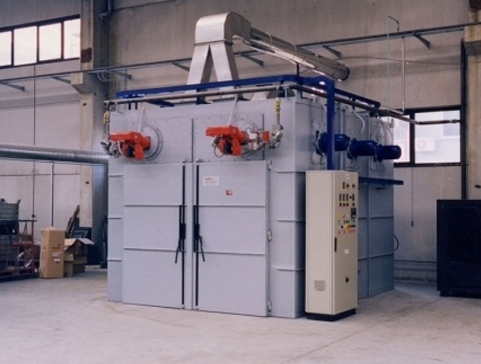 Italia, a leader in the field of systems for low, medium and high temperature treatment, offers a complete range of industrial dryers which includes all types of low temperature furnaces for heat treatment from 50 to 500°C. 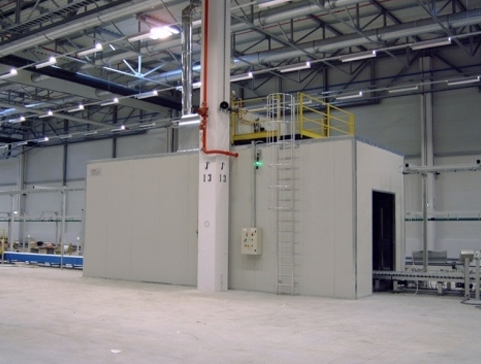 Drying systems are used for drying various materials: paints, plastics, paper and cardboard, resins, materials impregnated with water or with other substances. These systems can be powered by electricity or combustion. 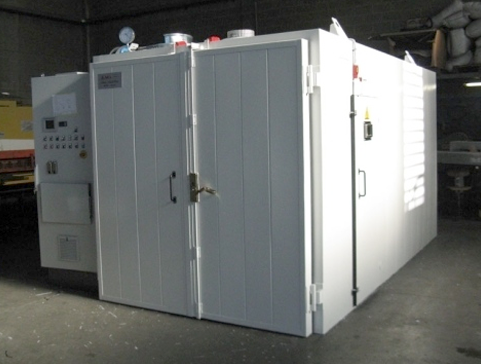 They are chamber furnaces with internal air circulation, which guarantees improved temperature uniformity. 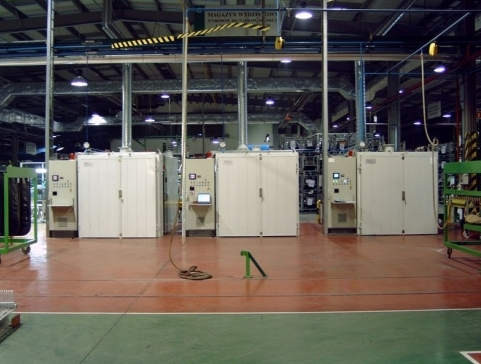 They are highly efficienct and reliable systems, able to cater to any type of requirement.